It's time to ROCK around the Christmas tree! 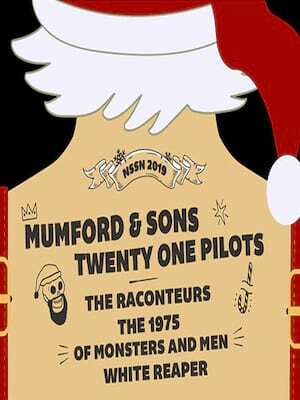 Why See Not So Silent Night? Denver's best alt-rock music station presents the hottest night in rock once again this festive season! For 2018 the line-up is bigger and better than ever, with the line up featuring The Revivalists, Elle King, American Authors plus many more. This night is sure to rock your Christmas socks off! 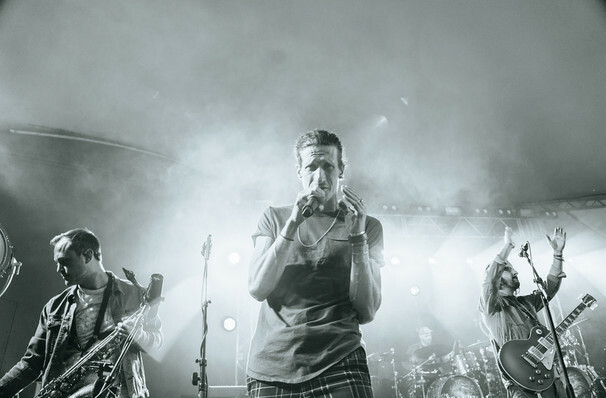 Formed in 2007, New Orleans eight-piece The Revivalists have been slowly burning in the underground of America's rock scene. However, when their 2015 album, Men Amongst Mountains was released the group witness overnight success as it landed straight into the US Heat charts at number 4, with Rolling Stone featuring them in their "10 Bands You Need To Know". The Revivalists unique blend of roots rock with pedal steel guitar have set them apart from the rest. With their next album being released on November 9, The Revivalists can rest assured in their position of one of North America's most promising new stars. Sound good to you? Share this page on social media and let your friends know about Not So Silent Night at 1stBank Center.